I know it is summer when the only thing that sounds even remotely appetizing is some sort of salad. 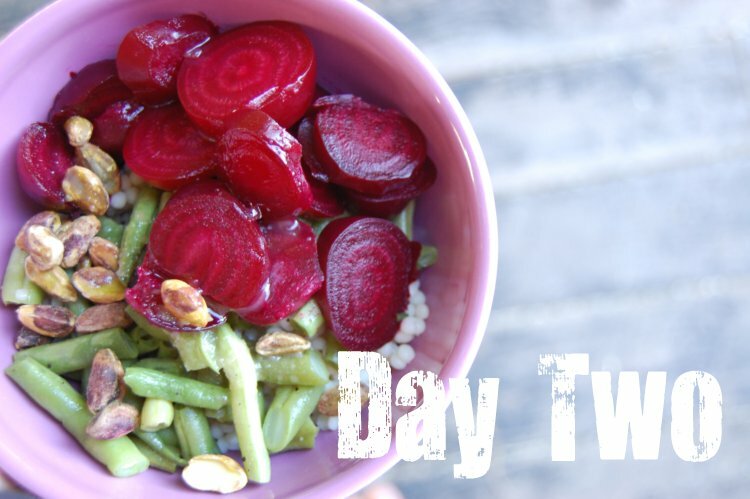 The fact that this month's blog hop is about salads is completely self serving. This salad is best when compiled over the course of a few days. I wouldn't recommend making it all in one sitting. That would just take too long. And that's not really what we're going for when it comes to summer salad, right? So here's the thing. 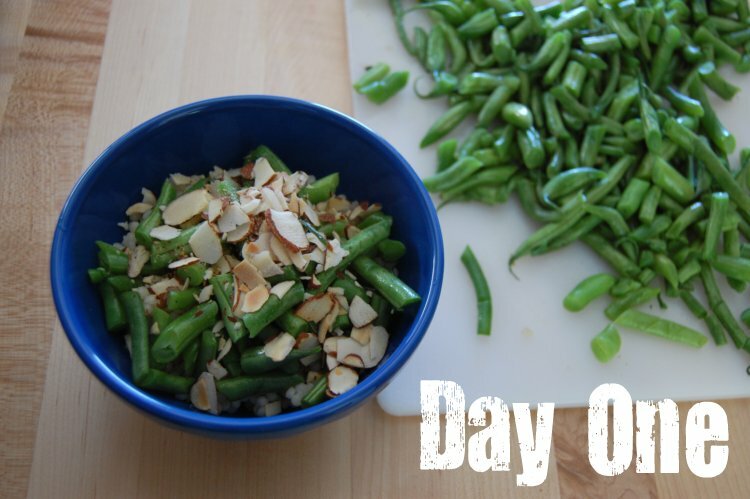 On the night that you saute fresh green beans from the farmer's market for dinner, make sure you set a few aside for a salad. If you roast some baby beets the next day, squirrel away a few of those too. Or maybe you have Swiss Chard coming out of your ears via your garden? You get the idea. Easy right? The key is to remember to set aside all those awesome summer veggies that you're cooking up for dinner so that you can enjoy them later. And while we're talking about summer veggies, let's take a minute to talk about the perfection of roasted baby beets. Seriously I eat those things like they're candy. 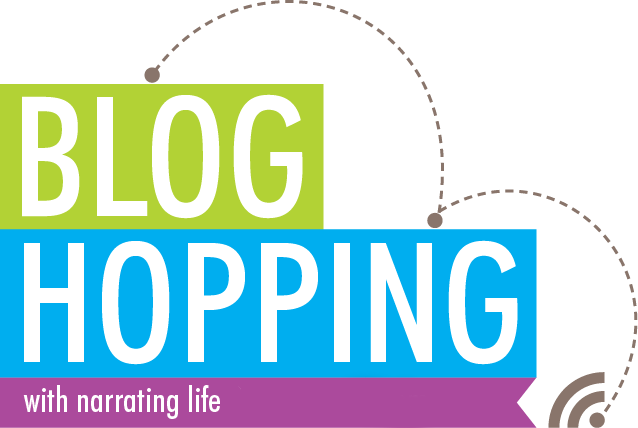 Are you ready for your favorite part of blog hopping? Here's the list of ladies who are sharing their favorite summer salads this month. Enjoy! Thanks so much for participating ladies! My weekly menu often includes couscous. Great ideas for leftovers! I *love* beets ... hated them till I lived in Australia, but they put them in sandwiches and hamburgers (burger with the lot) - sounds crazy but it's actually delish. Ok, now that I've looked all over your blog I'm a new follower ... I *love* your site! I found you through Barefoot in the Kitchen (who I also just found). Yum! Thanks for sharing, Miranda! Oh, yum! We are growing beets. Will have to try that out. You had me till the beets. Yuck! :) There are seriously only two veggies I can't eat....beets and collard greens. The rest of the salad looks beautiful. :) Never thought of throwing sauteed beans in. Great idea. The beet salad looks great with the pistachios on top- delish! Great way to use gorgeous summer produce. I'm still trying to get over the fact that you eat beets like candy. That had to have been a typo. Me and beets, we don't really like each other.